Showing My Love For The Baroness! 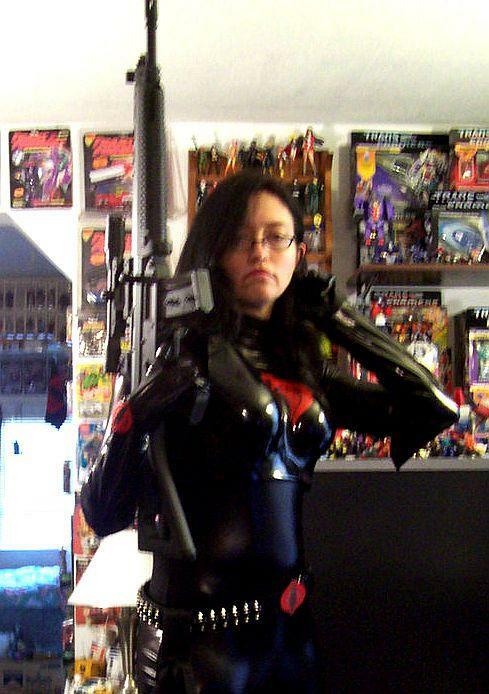 One of my favorite costumes is my Baroness from the original cartoon and toy line [G.I. Joe]! along with my art and home life, pictures of my boyfriend, our DeLorean and our two kitties [Shadow & Big Daddy]!